TrikeStand. The work stand for your recumbent trike! Stable repair stand. Made in the USA! 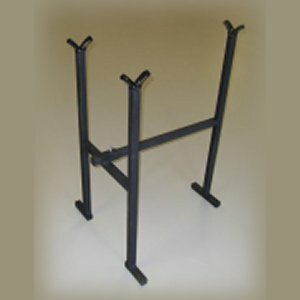 All TrikeStands are built to order. Allow 10-14 days for shipping. 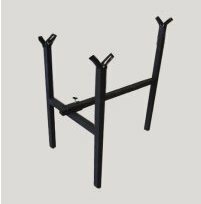 The Magnum is our best selling TrikeStand!